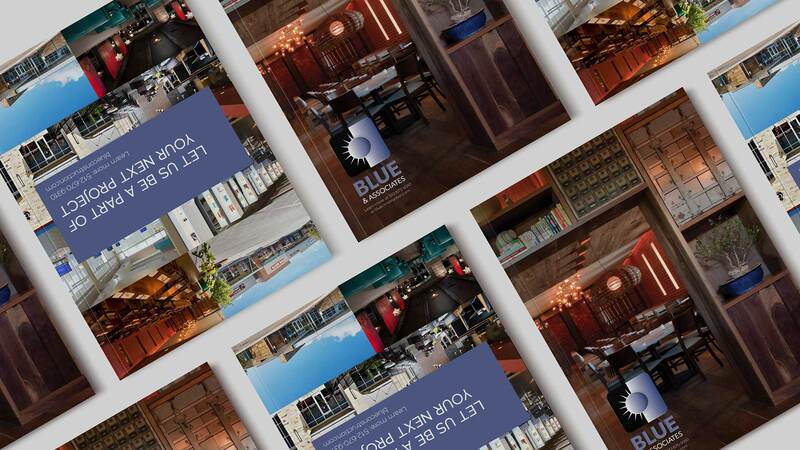 Blue & Associates in an Austin construction company that was looking to segment their sales collateral, so we creating a plan to design business cards, postcards, and perfect bound books. With various combinations, they could create packages that matched the desired price point for all of their various prospect types. We handled art direction, architectural and detail photography, design, and printing and so proud of this book!